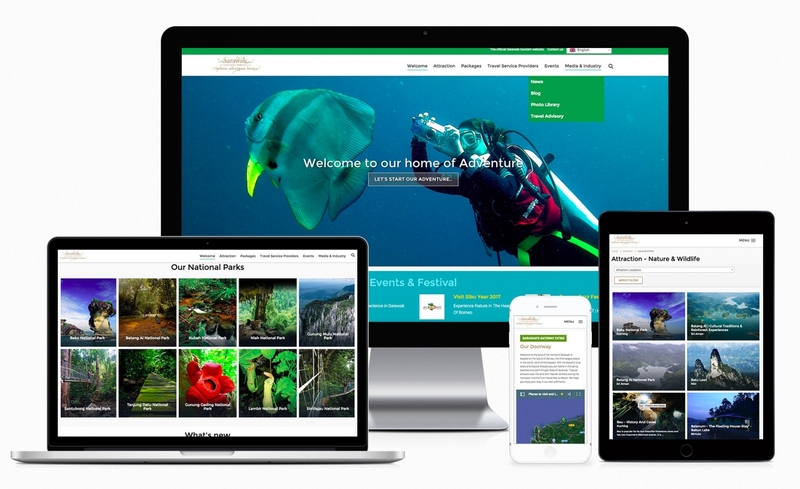 Once again, we were selected to be the Sarawak Tourism Board’s 2016-2017 website developer, to revise and improve their existing website (which is done by us), to have a better loading, optimization, multi-languages support, better SEO and easy to manage than before. Content management system, can easily manage the product/content/promotion from backend without advance programming knowledge. Support multi-language that can be expand in future for more languages. * The official STB apps (iOS/Androids), content all manage from the same website backend, easy to manage using one platform.